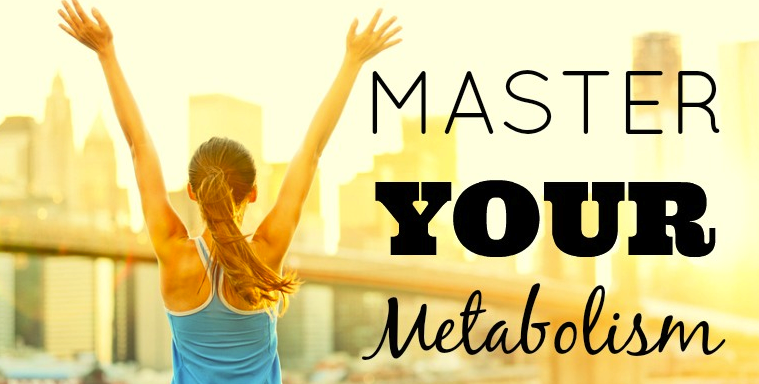 What if I told you that you could increase your metabolism without doing any extra exercise. Would you believe me? Well, it is a fact. If you normally eat the traditional two or three meals there is a way to increase your bodies metabolism without adding exercise. Your body becomes very efficient at using what it needs and storing the rest for later. Your eating patterns determine how this mechanism works. That’s right you are in control of how it works. Many times we feel as if we are victims of our own metabolism when really you are the reason your metabolism works like it does. If you skip breakfast you are missing the most important meal of the day when it comes to jump starting your metabolism. You have been asleep for 6 to 8 hours and your metabolism is at its slowest when we wake in the morning. So don’t you think it makes sense to eat when we awake to jump start our metabolism, I do. It is vital if you want to have a lean healthy body. When you skip meals you are telling your body that you may not get enough food for that day. This actually produces hormones that causes breakdown of your hard earned muscle for use of energy and your hormones also work to store fat. You may have heard of this as the “starvation mode” or “survival mode”. Maybe we can learn from newborns. Think about how a newborn eats. They eat every three or four hours for the first six months to a year. Then our goal as parents is to force the infant into a regular schedule or our schedules. This change in schedule usually consist of three meals and a couple of snacks. The snacks at this point become sugar laden carbohydrates. As they become teenagers they begin eating less frequently, more junk food, and eating healthy is honestly the last thing on their mind. For many kids/teens eating poorly works without gaining weight, but as many of you know that is changing at a rapid pace. As childhood obesity is becoming an epidemic. They are really setting their systems up for failure. There are too many disorders in children and young adults that can be affected by nutrition to write about here. As you continue to age your metabolisms continues to slow down, on top of that you decrease activity from your early twenties and late teens. Both things contribute to calorie surplus. Which both contribute to weight gain. In order to keep your metabolism burning, you must feed your body frequently, kind of like a newborn. If you eat the correct portion size, at the right intervals it will produce a fat burning furnace not a fat storing machine. Your body will be secure knowing it is not going to starve. So it will be actually release fat for energy. Next articleWant to know the most overlooked fat loss tips?